The Seedstars Africa Summit will take place in Maputo, Mozambique, on December 14th, with exciting and exclusive pre-Summit activities happening already from December 12th and 13th. This is our third year organising the event of this magnitude on the continent. During the first year of the launch, we have actually used Africa as the testing ground for this kind of event format, interested to see if it will provide the attendees as much value as we have hoped for. Fortunately for us, the positive responses exceeded our expectations, and we have been organising the Seedstars Africa Summit ever since, changing the location on a continuous basis. 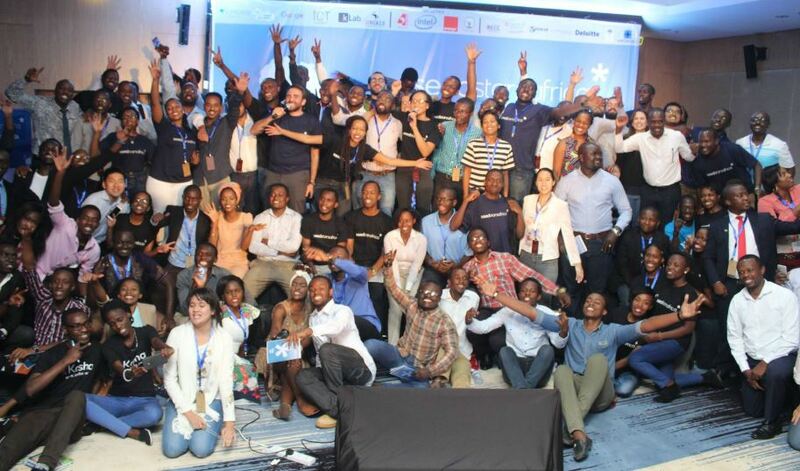 Our main objective to launch Seedstars Africa Summit was to re-unite the key startup ecosystem movers and shakers from around the continent in an exclusive and highly professional setting, aiming to create the highest potential number of relevant connections for the startups, investors and other ecosystem enablers. The event annually celebrates the innovative entrepreneurship spirit that we are witnessing around the continent and brings together the people who strongly believe that the future is truly built in Africa. Depending on the ticket that the attendees purchase, they can get access to different formats of activities. We have an investor specific forum, that is taking place on December 13th, where the investors can meet high quality startups on one-on-one basis, as well as attend exclusive networking sessions and investor specific panel discussions. There are several other group sessions running in parallel, which ensures that attendees can always participate at the content that is the most relevant to them, and engage in meaningful, more intimate discussions. What we think distinguishes the Seedstars Africa Summit from similar region specific conferences in Africa, is the informal, yet highly professional setting, that allows everybody to be a part of the conversation and knowledge sharing. Therefore, we strongly recommend to everyone who is interested in attending, to come with an open mind and eagerness to share their insights, learning and opinions in the different fora that we open up. We believe that open and honest conversation is the best way to move the needle in the long run, so please, don’t be afraid to speak up! People can purchase the tickets on our website, based on the different content that they are interested in participating in! As I mentioned above, we are inviting experts from many various sectors, to get as many differing viewpoints as possible to foster valuable discussions.